As of patch 3.1.2, this mount is available for purchase for 500g & 5 Champion Seals. If you are not a Human, you must be Exalted with Stormwind to purchase this mount. Also, once you are exalted with SW, the price of this mount drops to 400g & 5 Seals. Now 400g and 10 Seals. You can ride this, and people will know that you've done something for the mount. Not just bought it. Not really as pretty as the Stormwind Steed - if you ask me - But then again, the Stormwind Steed costs an additional 95x Champion's Seal's, instead of the 500(non-exalted)/400(exalted) Gold as mentioned before. 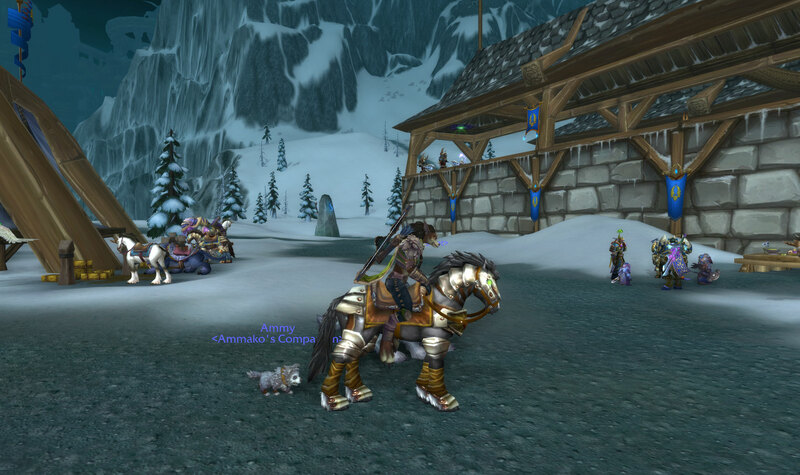 This is the only general horse/steed you can get that doesn't have the trite blue-and-gold color scheme that's so common on the Alliance side, which makes it WAY cooler in my opinion. It's nice to see a change for once, so... personally, I couldn't have been happier when I found this mount to be a lot more affordable than the plainer-looking Stormwind Steed. 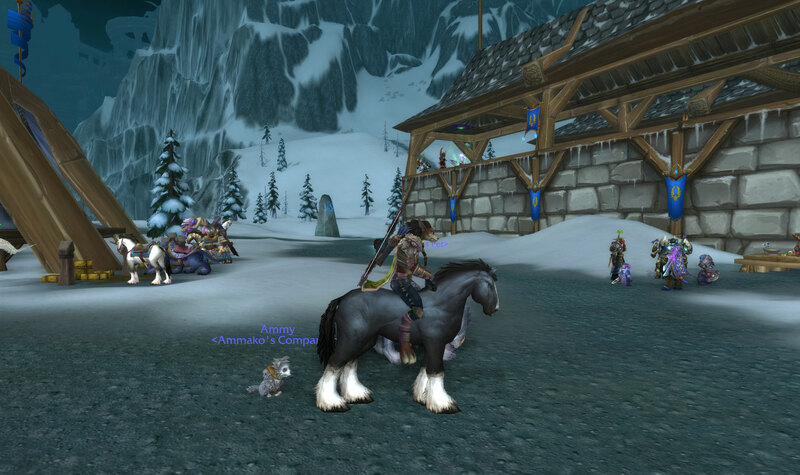 And I don't see too many people with this mount on my server, which to me just makes it that much more awesome. Green eyes FTW! These are all the Alliance mounts you can buy for 5 Champion's Seals & 500 Gold. You must be exalted & a champion of the faction for the mount you're attempting to get, unless you're character is that faction! This mount has a bug; your character is not positioned properly on its back. You're leaning forward which looks ridiculous and causes some clipping.